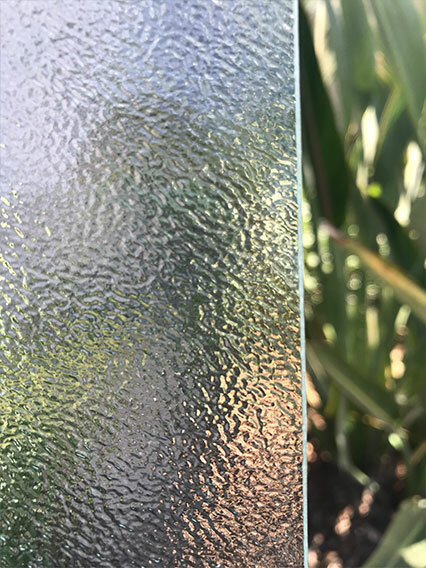 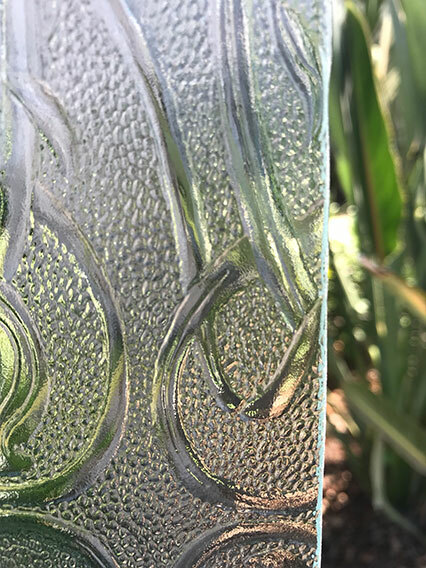 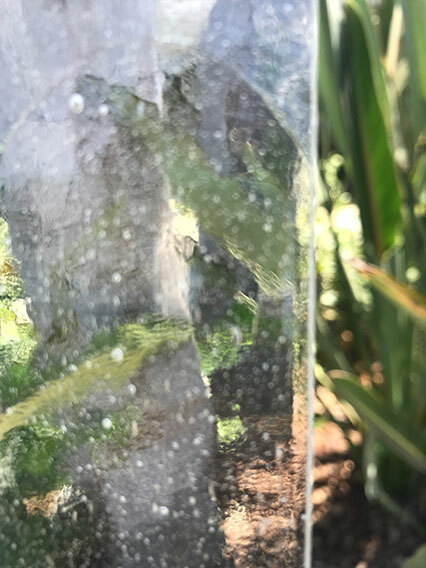 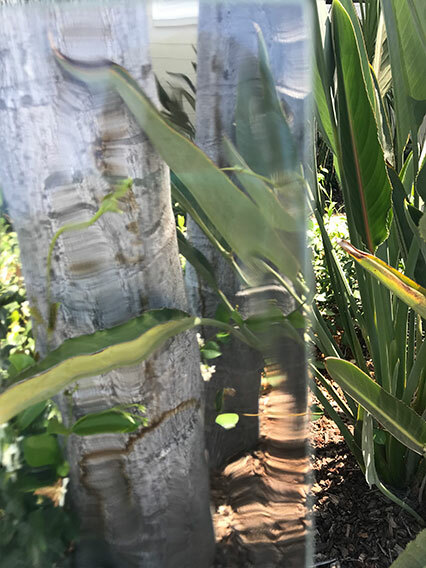 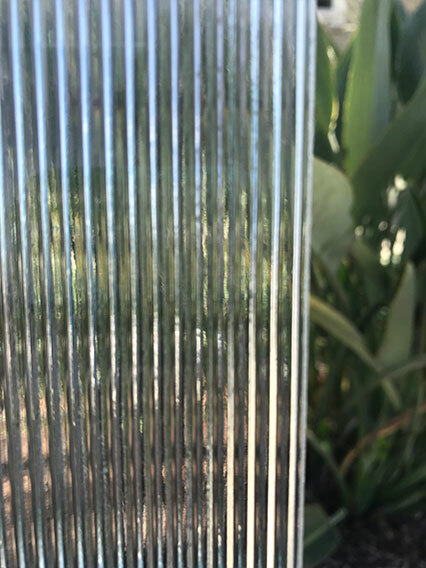 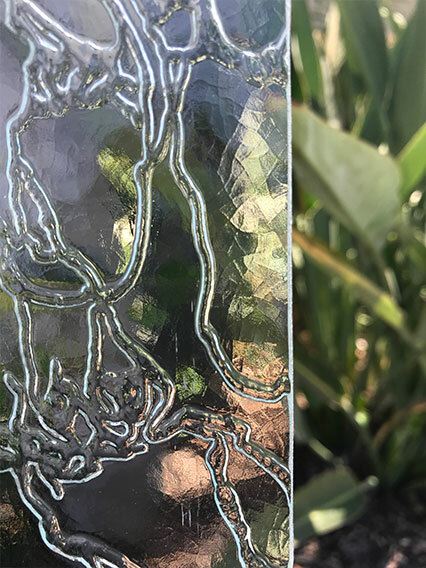 Textured, or patterned glass, is made for a variety of uses. 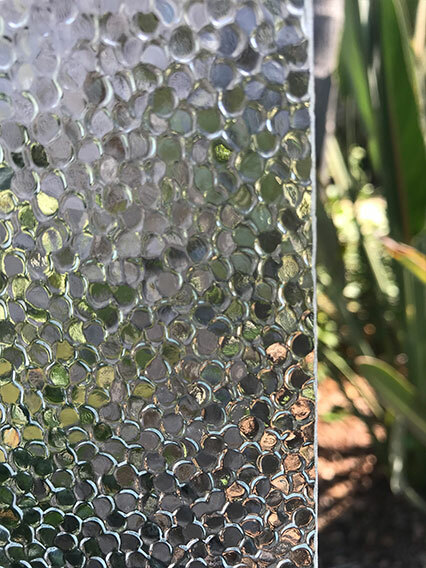 In areas where privacy is needed, such as bathroom windows, shower doors, and partitions, patterned glass is very popular. 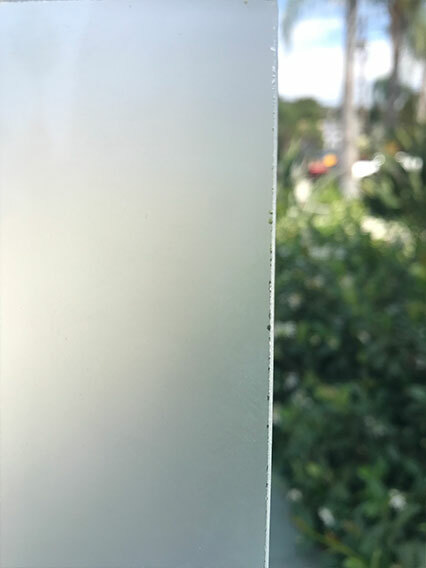 It can also be installed in cabinet doors. 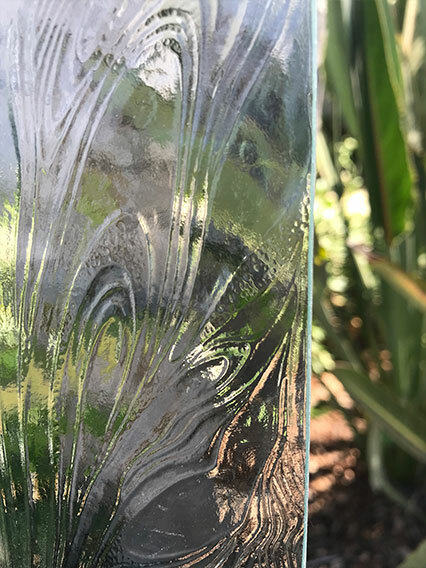 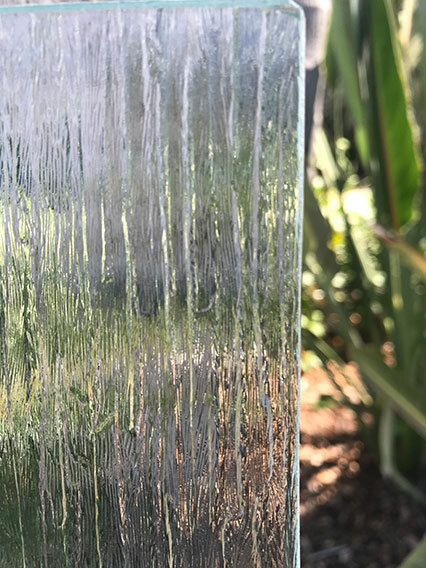 Textured glass is attractive and is primarily used as a design element. 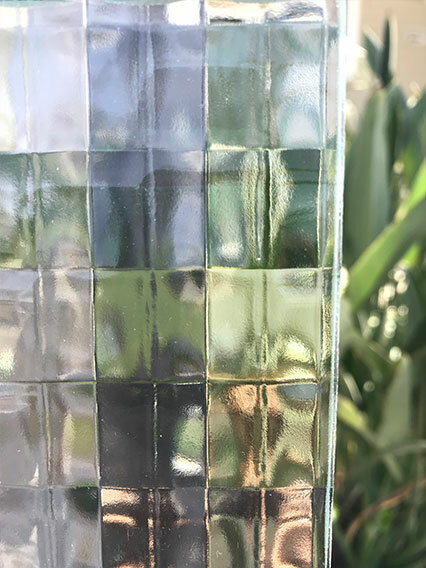 Samples are available for viewing at the Best Value Glass showroom. 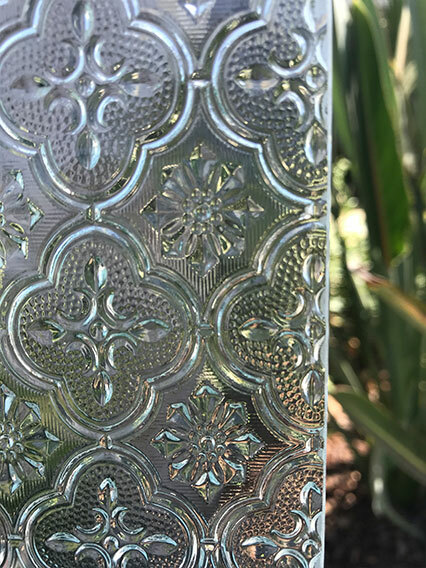 More styles and patterns available at the Best Value Glass showroom.